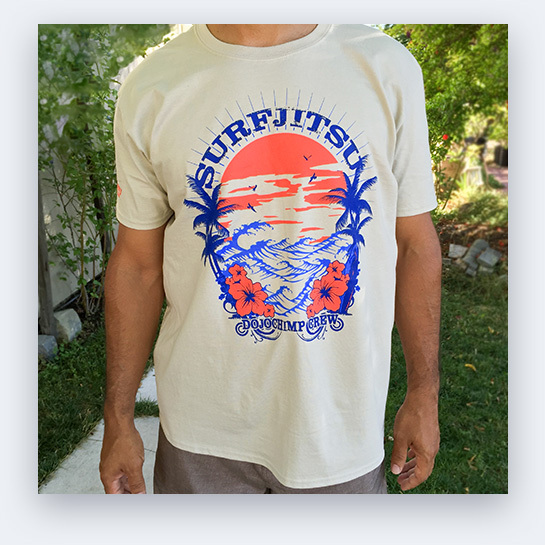 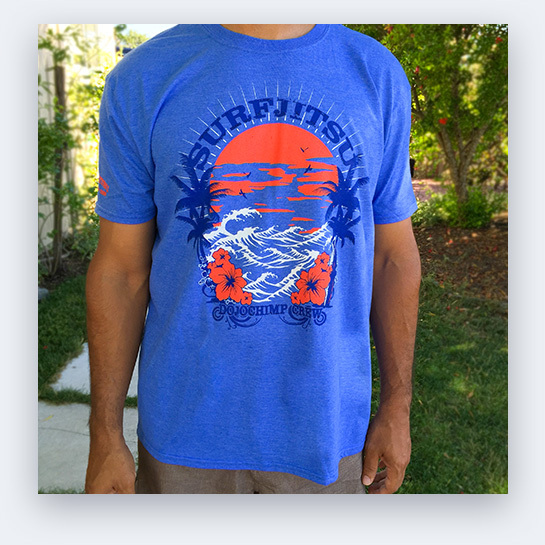 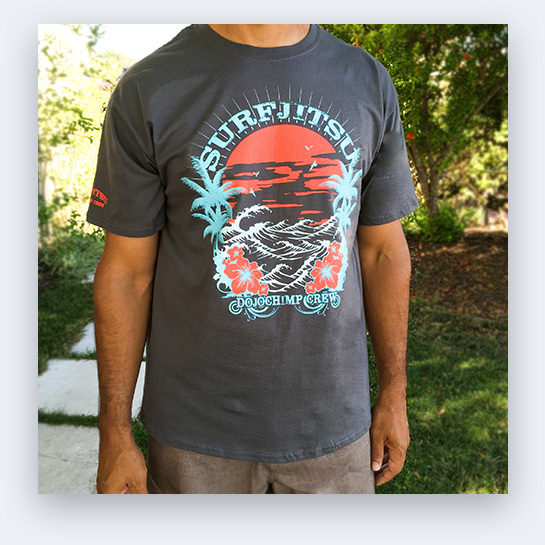 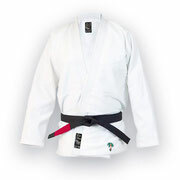 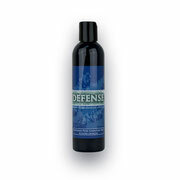 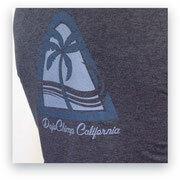 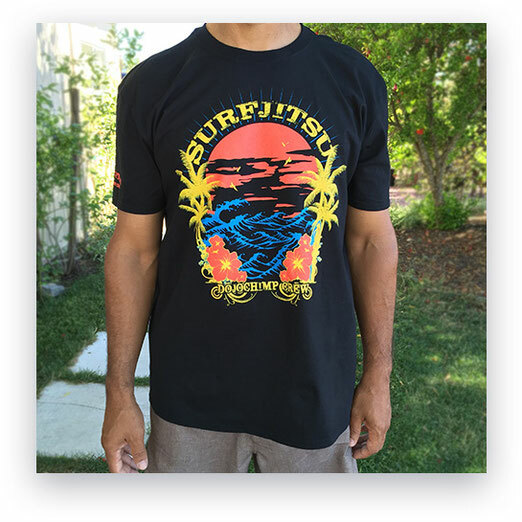 The SurfJitsu design is the blend of the Jiu-Jitsu and Ocean/Beach Lifestyle. 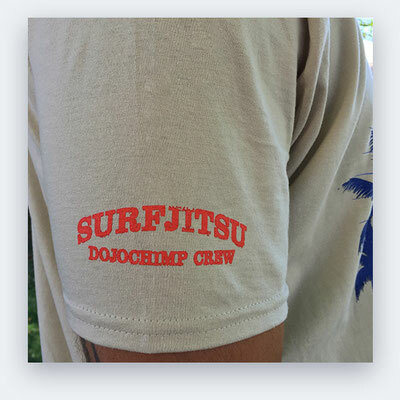 Features our "DojoChimp Crew" team name on the right sleeve. 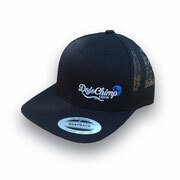 Available in Charcoal, Sand, Royal Blue and Black. 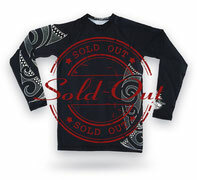 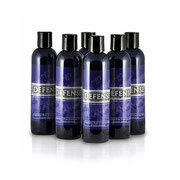 Less than 3 left in stock.